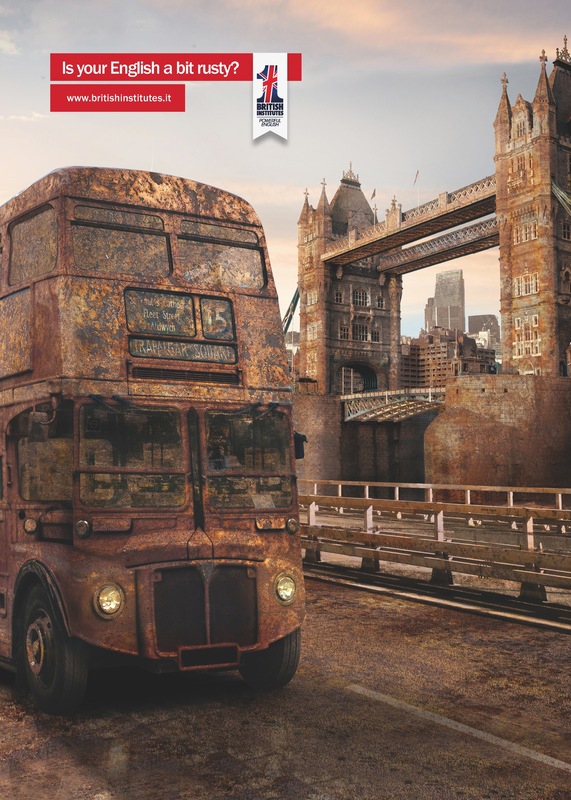 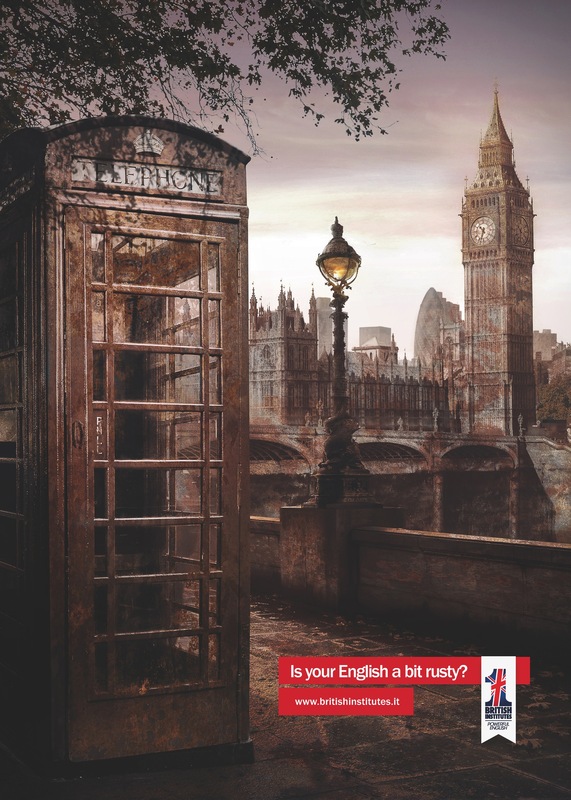 British Institutes Italy is running a print and outdoor advertising campaign featuring London landscapes with a rusty finish, promoting courses in English language proficiency. Big Ben, the Tower Bridge and the London Eye all feature in the campaign, with the tag line, “Il tuo inglese è arrugginito?” (Is your English a bit rusty?). 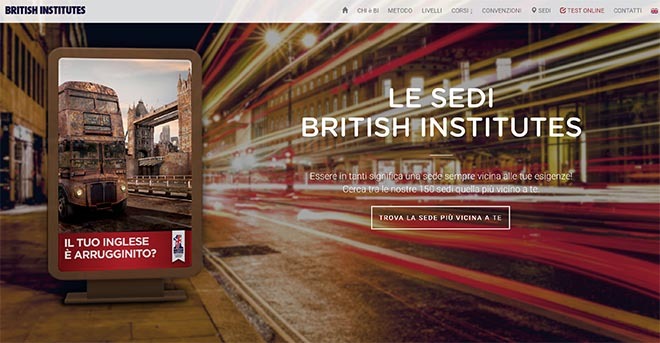 British Institutes is one of the biggest English teaching organisations in Europe, with over 200 schools. 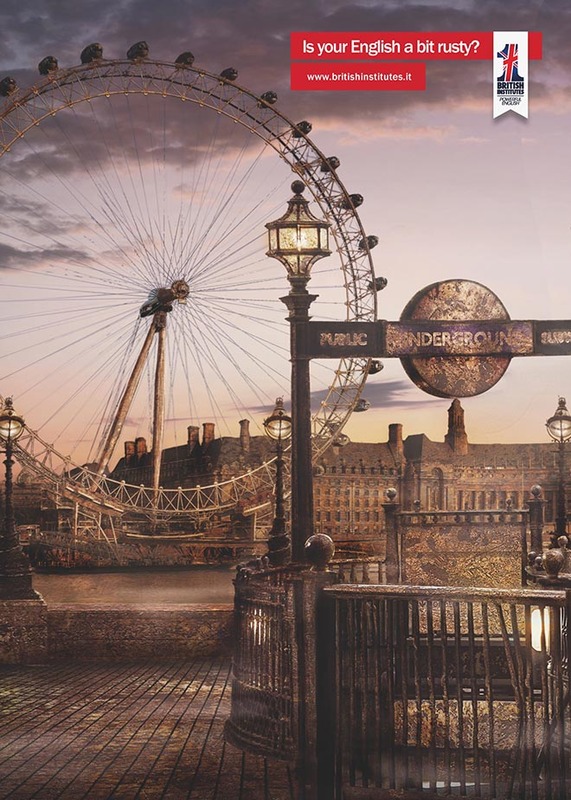 OFG Adv, Milan, by creative director/copywriter/art director Fabio Maurizio Anzani, art director Gianluca Medaglia, and illustrator/retoucher Leonardo Dentico.